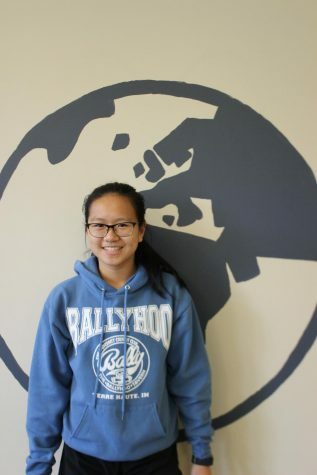 Angela Xiao is a sophomore, and this is her first year on the Globe staff. Angela joined Globe because she enjoys hearing other people's stories and sharing them. Outside of Globe, Angela plays on the volleyball and soccer teams and is in lots of clubs. She's very excited for Globe this year!